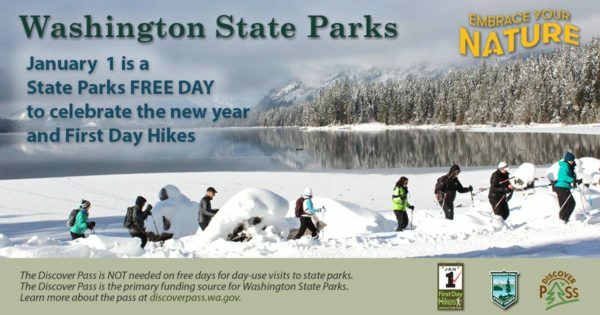 Did you know that there are certain days during the year that you can gain free entrance into Washington State Parks? 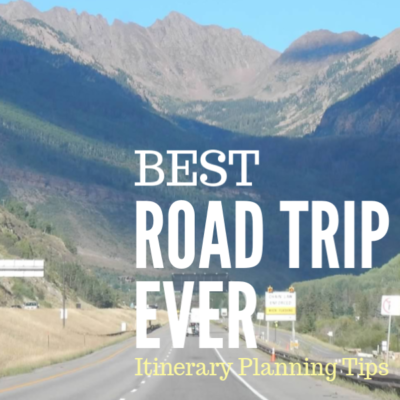 This can be a good opportunity to plan a day trip with the family and enjoy the great outdoors! These are days in which a Discover Pass is not required to visit a state park. A Discover Pass costs $30 (annual) or $10 (one-day). 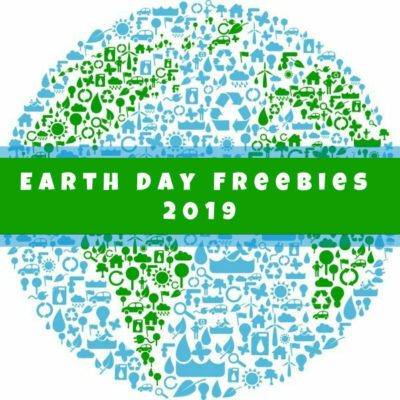 For more information on the free entrance days as well as the participating parks, please visit the Washington State Parks website. Also, there are several Puget Sound-area libraries that are offering Discover Passes for checkout. If you need a suggestion, consider Penrose Point State Park, Dash Point State Park, Flaming Geyser State Park, or Mima Mounds State Park. 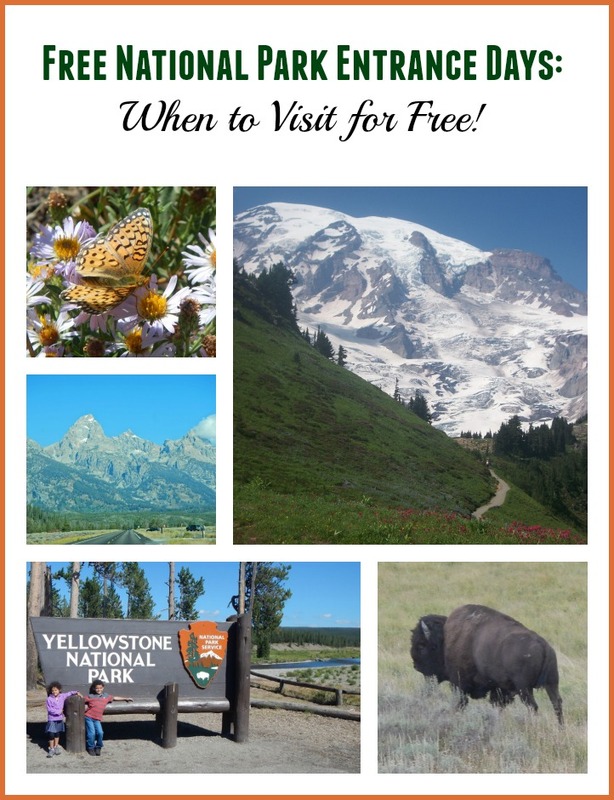 You may also be interested in reading about Free National Parks Entrance Days for more opportunities for family fun.